Three years ago I said I was going to be a Pinterest Mom, well it didn’t happen…big shock. I know I was shocked too. Maybe now that my kids are a bit older and don’t need as much attention I can actually achieve this goal? Only time will tell. This is the year I’m going to shine brighter than all the other moms out there. I am going to be the mom that all the other mom’s talk about, strive to be, dare to out-do. I’m going to be THAT mom, the Pinterest mom. I will finally have three kids in school and it is my time to be brilliant. There will be nasty, snarky posts about me, sideways glances in the school yard, but I don’t care. Creativity will be mine!! 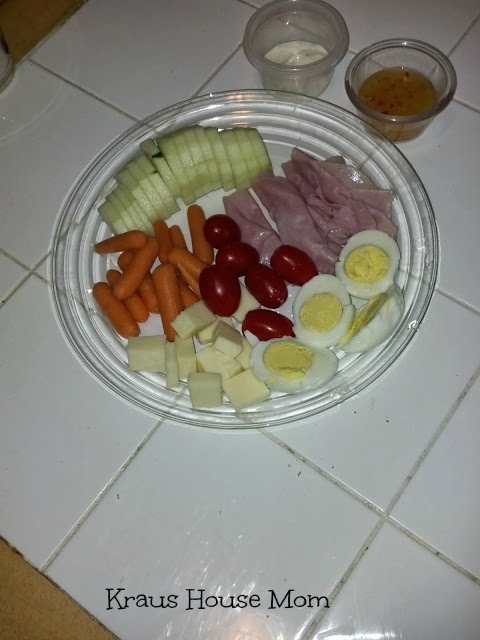 I’m going to make the snazziest lunches, a little bit of this, a little bit of that, healthy and delicious. My kids will eat the rainbow at lunch alone. There will also be heartfelt notes in each lunchbox, everyday. I may even make my husband write some too. Look at the balance in these meals! There are going to be epic dinners and after school snacks, maybe a couple of fancy desserts a week. I’ll have plenty of time to go to the grocery store and prepare my feasts. Who wouldn’t want this presented to them? 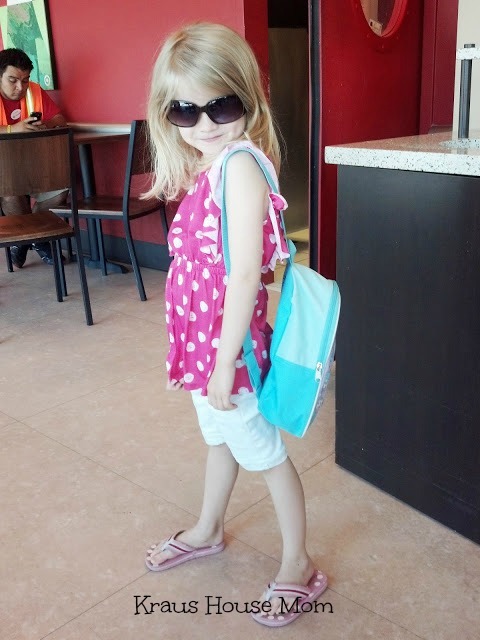 My girls are going to go to school with fancy hairdos everyday and carefully put together outfits. Polyvore’s not going to have anything on me. Moms will be trolling my Instagram feed for outfit inspiration. I’m even going to sew some fantastic ensembles. Organization: a place for everything and everything in its place. My house is going to be spotless. A chore chart will be posted and adhered to; everyone will know what his or her job is. 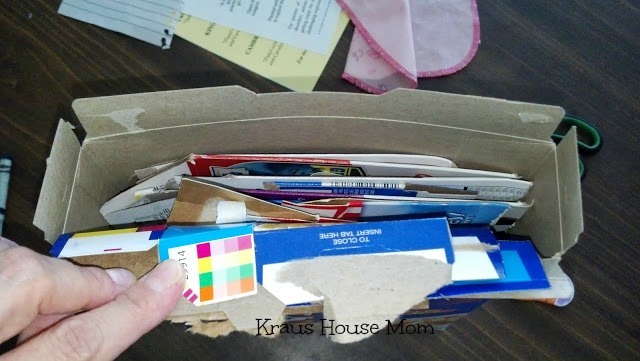 A weeks worth of cardboard in one cereal box, Grampa would be so proud! 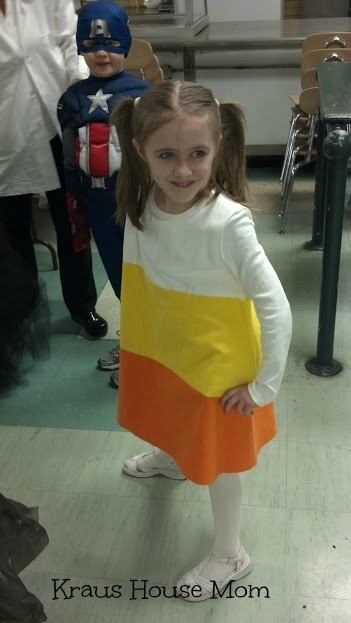 After school starts, Halloween is just around the corner along with the “Holiday Season”. The snazz will be happening at the Kraus House this year, I’m giving advance warning. We’re talking decorations up the wazoo. If I pinned it, it will be! 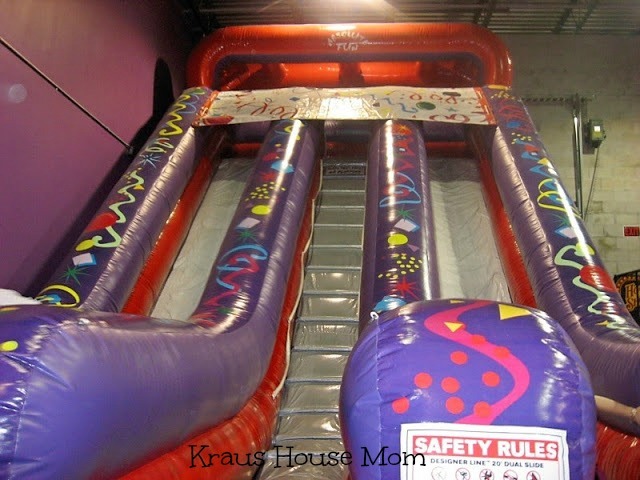 Birthday parties will be like society galas with themes, themes, themes. Keep your fingers crossed for an invitation, the social events of the season. Swag bags for all that attend. Who am I kidding? This is never going to happen. Lunches? 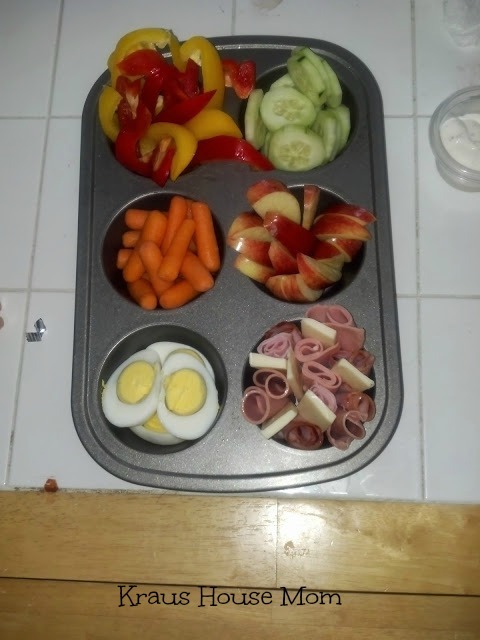 Maizie INSISTS on getting school lunch salad everyday and she has the same snack the entire year. I may have to get somewhat creative with Stella (she’s a bit of a diva) and Teddy eats anything (especially if I put it in a thermos), leftovers it is. I have been trying for years to plan meals in advance, it hasn’t happened. I’m a look in the fridge/freezer and figure out what can be cooked the fastest kind of girl. And when it comes to baking, well that’s Ted’s job and we won’t discuss it any further. I’m lucky Maizie even gets her hair brushed before we leave the house in the morning and she’s not big on fancy hairdos. Stella on the other hand has started doing her own hair (at 5 years old). I suppose I should really help her out in that department, but she does a pretty good job. As for clothes, Maizie doesn’t like to get too adventurous in the wardrobe department Stella’s whole motto is “Flair or Nothing”. (You should check Instagram for Stella’s creations.) I do want to sew more; I’ll have to find my sewing machine first. Organization and cleaning, face it Ted, it’s NEVER GOING TO HAPPEN. I try but the shiny things take over and I lose focus. I really do plan on trying to stay organized since my scatterbrain “condition” seems to get worse with age. Holiday decorations? My kids have to nag me until I can’t stand it in order to drag them out and then I let them do it. Well, I do take control of the mantel. Last year Stella asked for two straight weeks for me to put the Halloween wreath on the door and I don’t even think I own and Thanksgiving decorations. Birthday parties? I’ll have them at a place so I don’t have to do any of that. I’ll pay someone else to decorate and create a theme. I will admit I have a tendency to go overboard with the favors. Maybe this school year I can find a happy medium? Disclaimer: None of these photos are from Pinterest, I took them all. 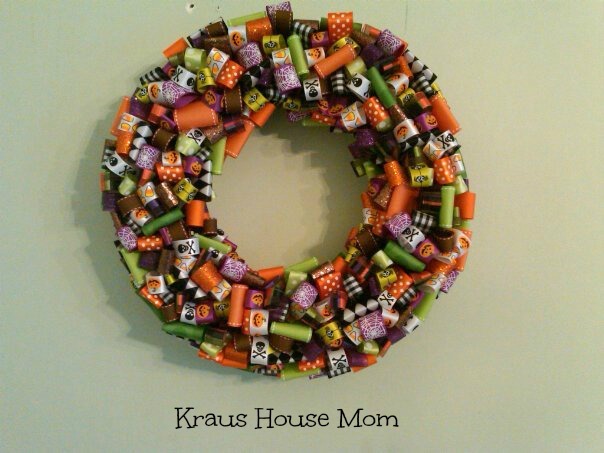 I’m not a perfect mom and while I would love to think that my crafting skills are better than Martha Stewart? I know they aren’t, lol. I still try my best though! Hi. 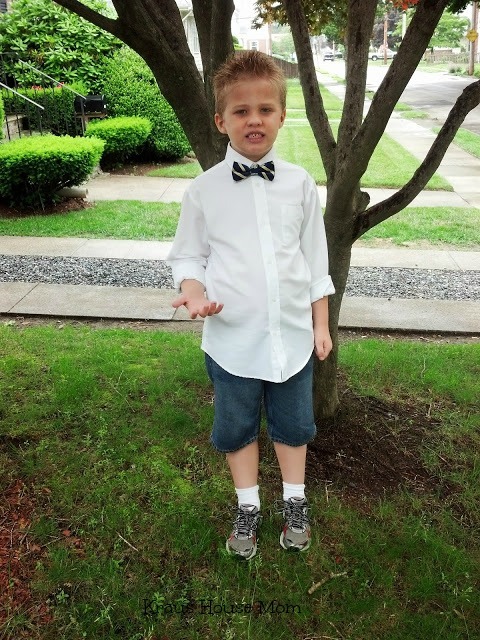 I Enjoyed reading the initial article Pinterest Mom. And, thanks Kori for your post ‘How to Let Go Of People & Toxic Relationships’. I’ve been working on this for too long. I am again letting the poison go. I am terrible at doing anything in advance. I have friends that are those Pinterest moms, but as long as my kids are happy and healthy I don’t care what other people think! I don’t think half of the “pinterest moms” are like that all the time anyway! My kids were so picky, we couldn’t pack Pinterest-worthy lunches when they were in school. I’m not a mom but for some reason whenever I try a Pinterest craft or recipe, it never turns out as cute as on Pinterest. I definitely need to step my game up. I find I start off as a Pinterest mom every year and then it dwindles, starts up, dwindles again. LOL, you are doing great! Sarah recently posted…Sally’s in Charge? There are so many things I want to try on Pinterest too but I never have the time. The intention is there though. I love the bunch of grapes costume – too cute! Finding a happy medium is like winning the lottery. It’s so, so hard to do. I’m really hoping to find mine, any day now. I can’t keep up with everything Pinterest claims either lol! There are so many recipes, crafts, etc. that can overwhelm any mom trying to do it all. I do love that grape costume though! I can definitely imagine that it’s super hard to live a Pinterest life every single day. I think having a decent balance is probably a good goal. 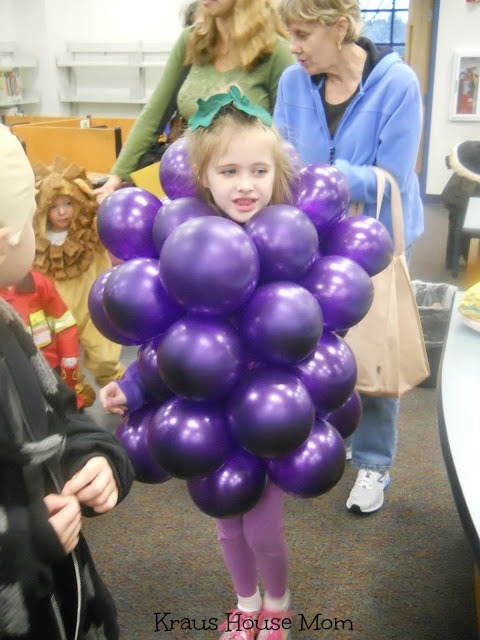 That grape costume alone gives you Pinterest mom status! I think all of those pictures are grounds for being a Pinterest mom! Way more creative than me! I think I am way too far from being a Pinterest mom! I love crafts but I am not just as creative as them. PS. I love that wreath! I love this!! 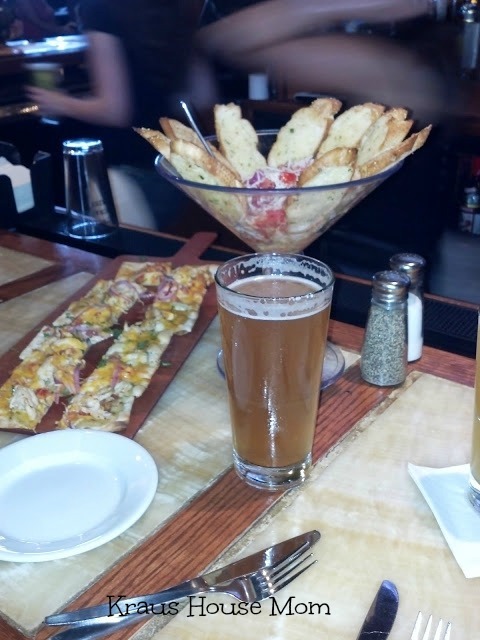 I always have the best of intentions on doing things but then it always go to the wayside. I would love to be a pinterest mom but I don’t think it will happen. I get exhausted just thinking about being a “Pinterest” Mom. I am happy that I can keep the fed and the house clean. No one needs perfect and lets face it being a little scattered is more fun anyways. I love this! As I was ready I was thinking to myself, yeah right. That’s never going to happen in this house, although it would be nice, haha. I am right there with you. I do find inspiration from Pinterest but I do not let it make me crazy. I enjoyed this post very much. Ha! 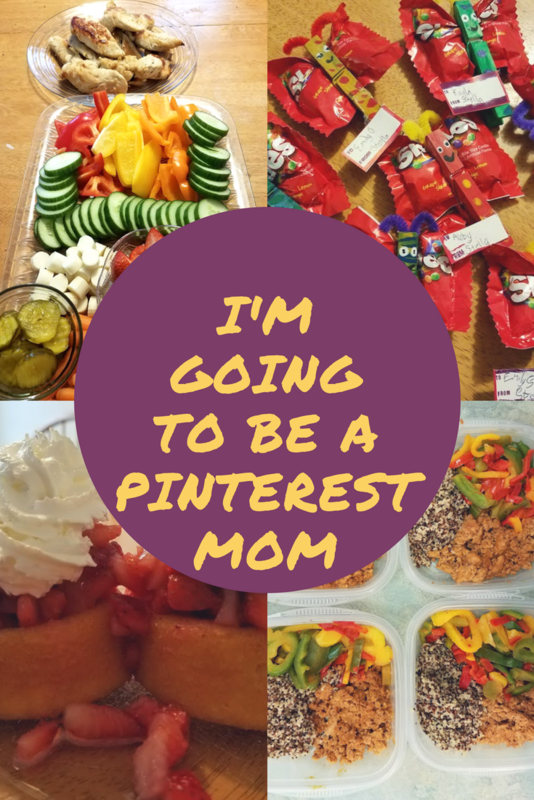 I have to wonder if the ‘Pinterest Mom” really exists. Just be the best mom you can be and your kids (who have the only opinion that really matters) will have the best memories. Hah, I definitely think Pinterest has helped many of us feel inadequate all too often. Finding the happy medium definitely sounds like a great solution. 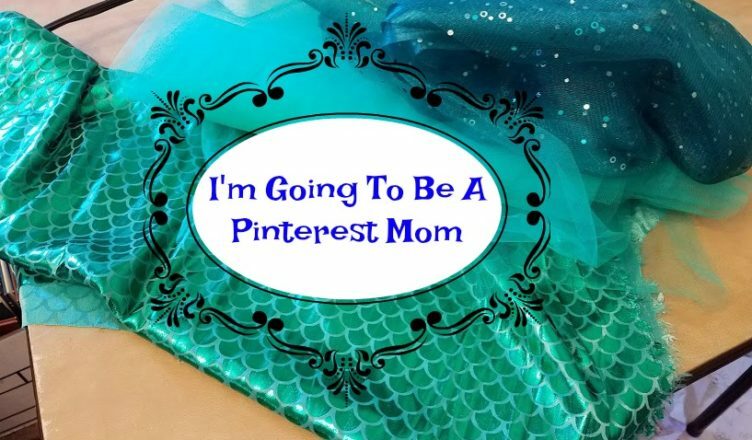 It can definitely be hard to be a Pinterest mom. I still don’t think I’m exactly there yet either. I’m not to big of a fan of Pinterest though. 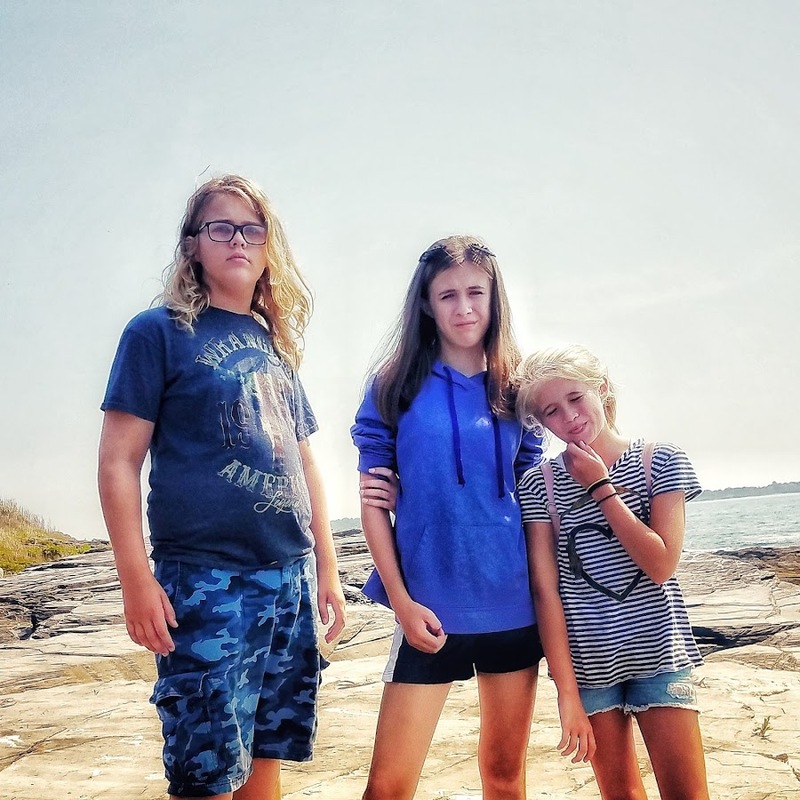 This is the first year that I have both kids in school. I think about all of the stuff I can do! But, like you.. I will never be that Pinterest mom either. lol. I am always looking for that happy medium as well. There is just never enough time in the day. Funny! I was totally feeling the whole Pinterest mom thing today and then I got side tracked. I do love making cute and fun crafts, and recipes. Ha, loved this post. I thought I was going to be a pinterest grandma but I’d rather have parties somewhere else than have to do the planning and cleaning. There are some days I want to be a Pinterest mom, and other days I have NO energy to do so! 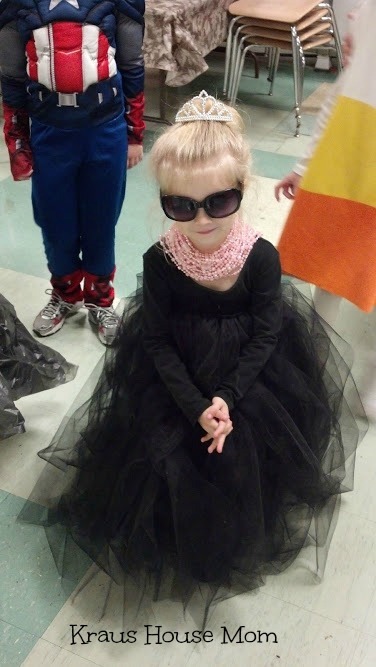 Some of those Halloween costumes were really cute! It’s so true and so funny. You have to find balance in doing it all. My 11 years old dauyghter is a Pinterest addict. She tries so many ideas that she sees there. This post was super inspiring! I try to be that mom too but most of the time I’m a flop. It’s nice to know there is someone else out there like this! I love that you have been so open and honest in this post. All moms strive to be the “best” when you really are already a star! Haha, I never dreamt of being a Pinterest mom after failing a couple of pins, lol. LOL, yup I strive to be a Pinterest Mom but fail every time. I can DIY my little behind off but when it comes to cooking and planning – I’m a fail. But I’m ok with that. Pinterest definitely gives me a ton of ideas and I love using it as a resource! Especially for back to school lunches!